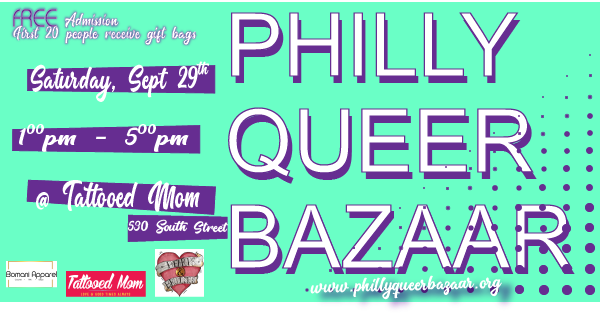 The extraordinary Philly Queer Bazaar is returning to the 2nd floor of TMOMs with several other local queer business owners! Come hang out, shop, support, show your beautiful faces, meet new people, and catch up with old friends! Apply here to be placed on the mailing list for upcoming events! Brunch available during this event until 4:30pm! Hang around after this event for half priced draft 5-7pm and 10-11pm. 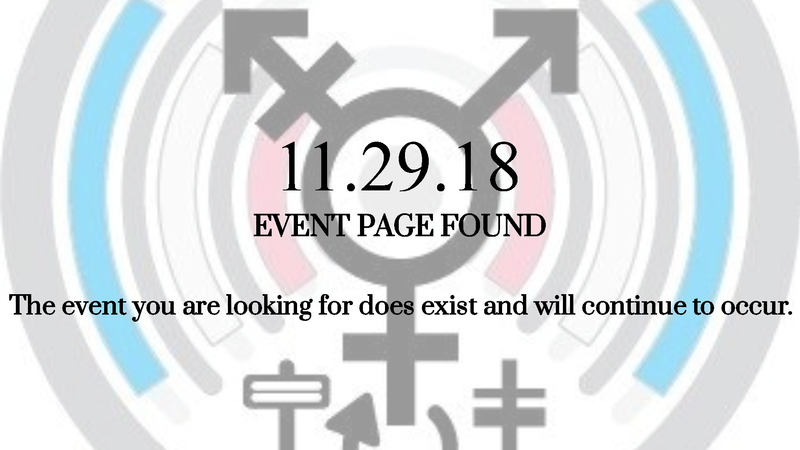 Turn Up the Trans*mission // November 2018! 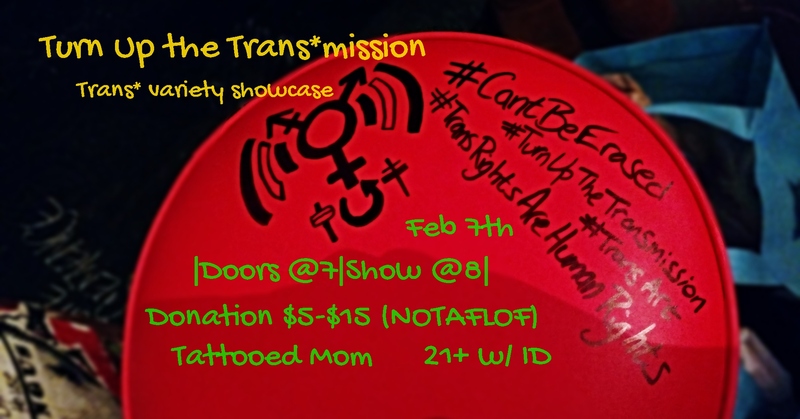 Combining trans* advocacy with live performance, Turn Up the Trans*mission is a variety show with no equal. Including burlesque, drag, live-singing, spoken word, and other performance styles, this varied collection of artists has a purpose. Community building and visibility are two main goals of the show, and as such, all donations to this show go directly to the performers/cast/crew. 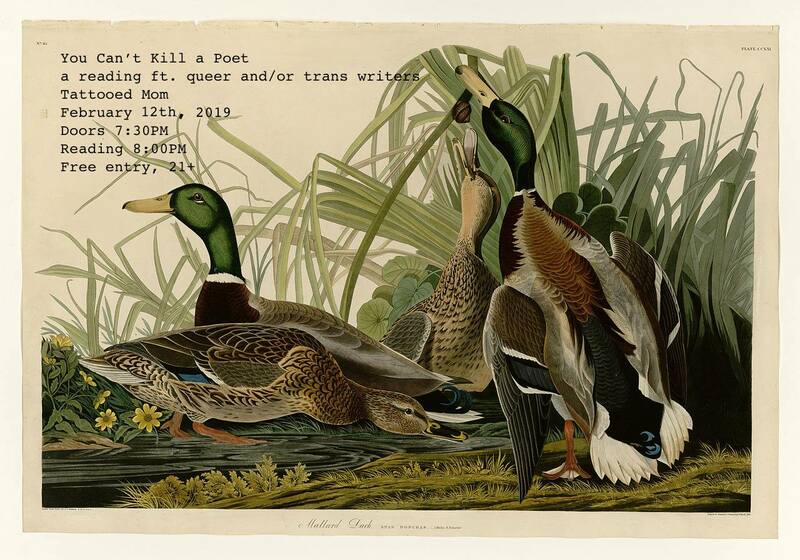 This programming aims to create a space for trans* identified performers to express their art without fear of prejudice. We are here to create awareness and share our experiences to break down barriers of bigotry. Turn Up the Trans*mission has featured local and visiting transgender and/or non-binary and/or gender non-conforming artists, and strives to introduce new performers to their lineup every show. 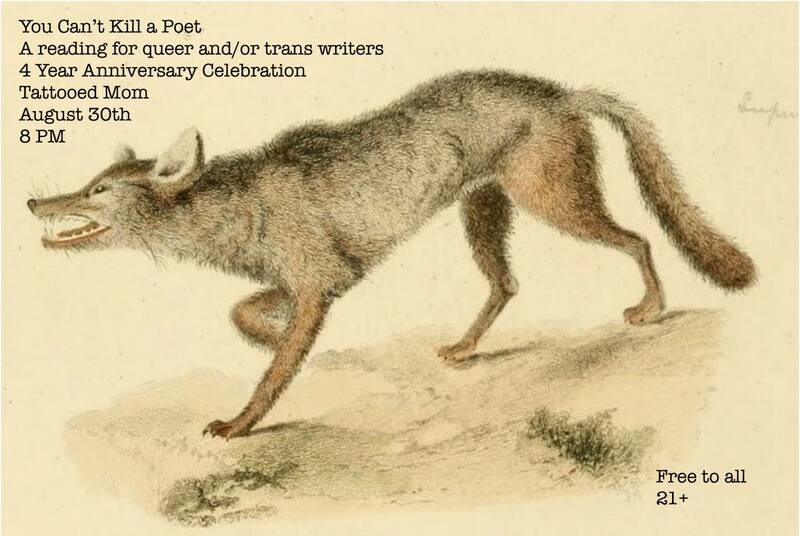 Leave a Comment on Turn Up the Trans*mission // November 2018! 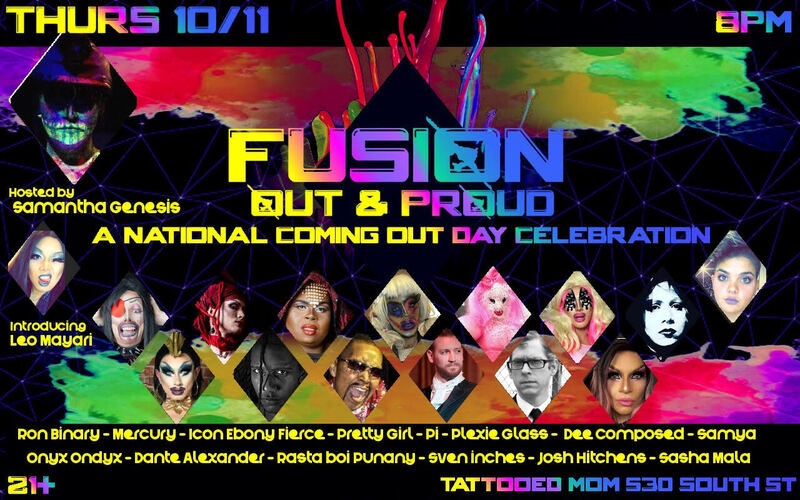 Join us for a special edition of FUSION just in time for NATIONAL COMING OUT DAY! 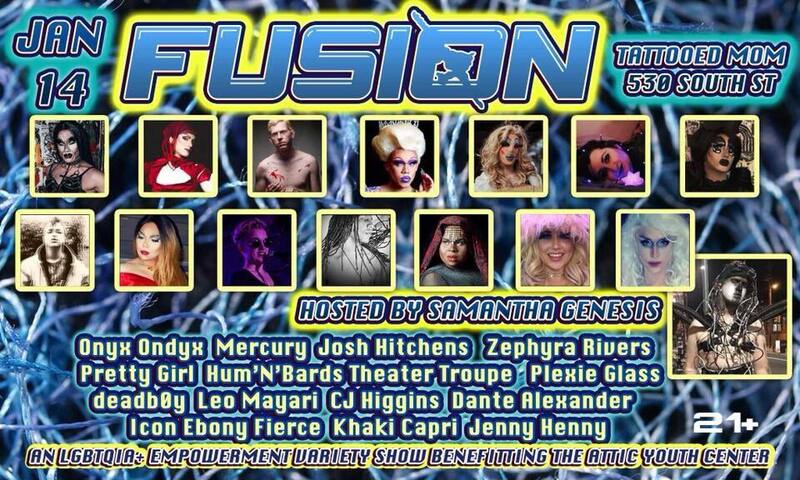 FUSION has returned for a special show celebrating the LGBTQIA+ community overcoming our various challenges and living our truth as out queer individuals. We’re bringing some of the best entertainment in Philly’s queer underground: drag, spoken word, burlesque, dance, and performance art! No cover, as we’ll be collecting donations for the Attic Youth Center. 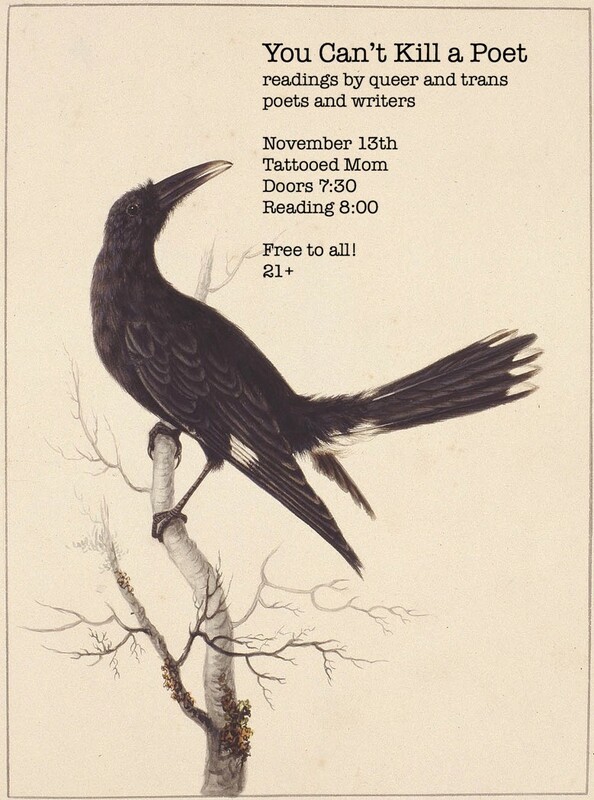 No cover, door proceeds benefit the Attic Youth Center. 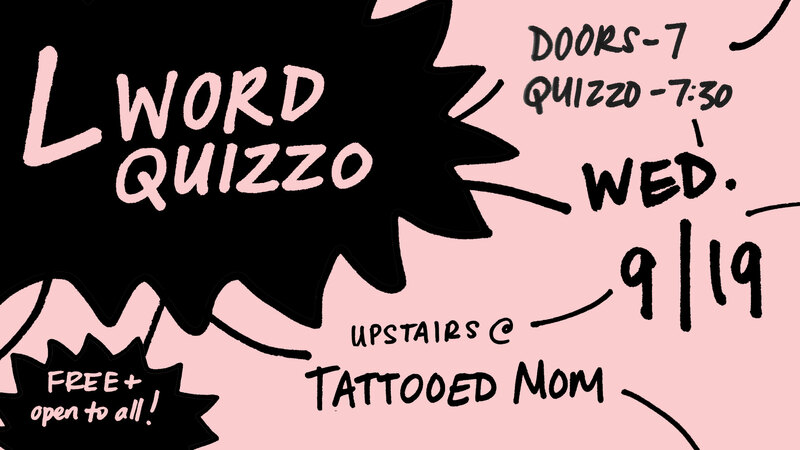 The Return of L Word Quizzo! The L Word Quizzo is back & gayer than ever! 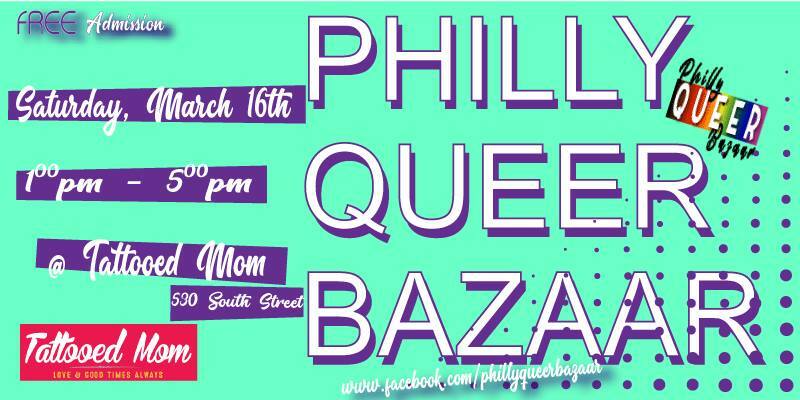 We will be collecting donations for the Trans Women of Color Collective during the event! There will be 6 rounds with 6 questions each, with a maximum of 6 people per team. Prepare for questions about all six seasons AND relevant L Word-adjacent content (study up on that cast and that era)! The winning team will rewarded a TBD prize that Bette would surely frown upon just as she would a community art show! Leave a Comment on The Return of L Word Quizzo!